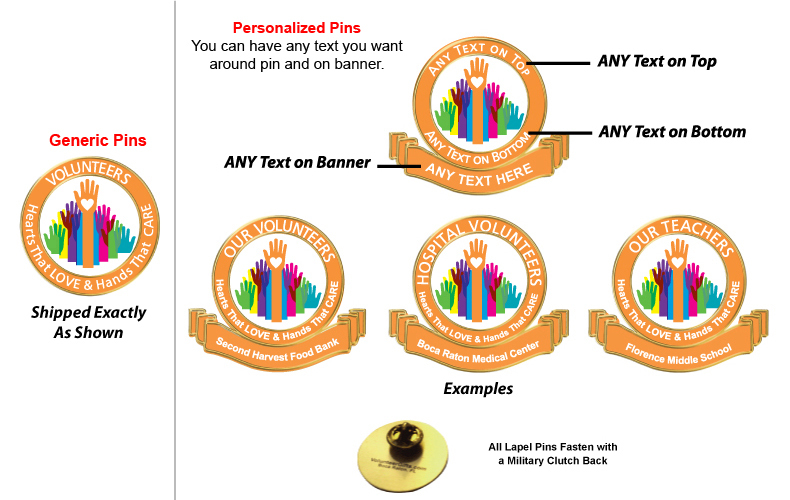 >> Volunteer Wear>>Volunteer Pins (Recognition/Color)>>Volunteer Pins (Recognition/Color)>>"Hearts LOVE & Hands That CARE"
Style #: 1401 - "Hearts LOVE & Hands That CARE"
Volunteers truly do have hearts that love and hands that care. These artistic lapel pins communicate that message in a great way. 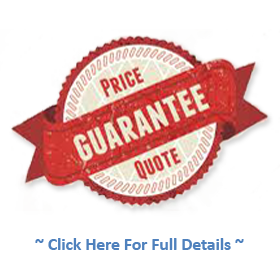 Very economical cost at under $2.00 each with NO SETUP CHARGES or Art Fees. A wonderful gift for volunteers anytime. In-Stock for fast shipping.